"A lot of time we have a thorough look at the skin and realize that the usage of regular products isn’t enough. Our skin needs a little extra care to reflect the radiance and glow that we desire. Therefore, the best thing to include in your beauty regime today is a toner. Toner helps in cleaning the skin from within, removing the left-over dust particles, balance the ph value of the skin and also enrich it with the goodness of extracts. 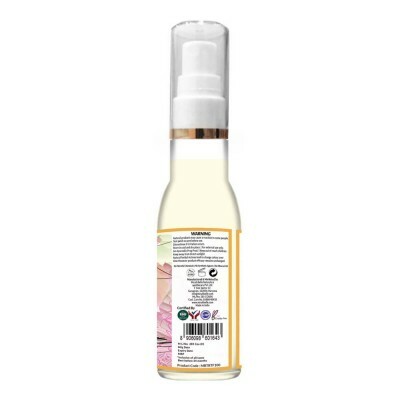 The Rose - Chamomile skin softening face toner from Mirah Belle is an excellent product bringing in the fresh feel of rose with the goodness of chamomile in restoring the health of your skin. This miraculous formula blends into the skin providing for the clean feel and extra freshness that you had been looking for. Chamomile is a great anti-oxidant and lets your skin fight with the signs if anti-ageing too!"